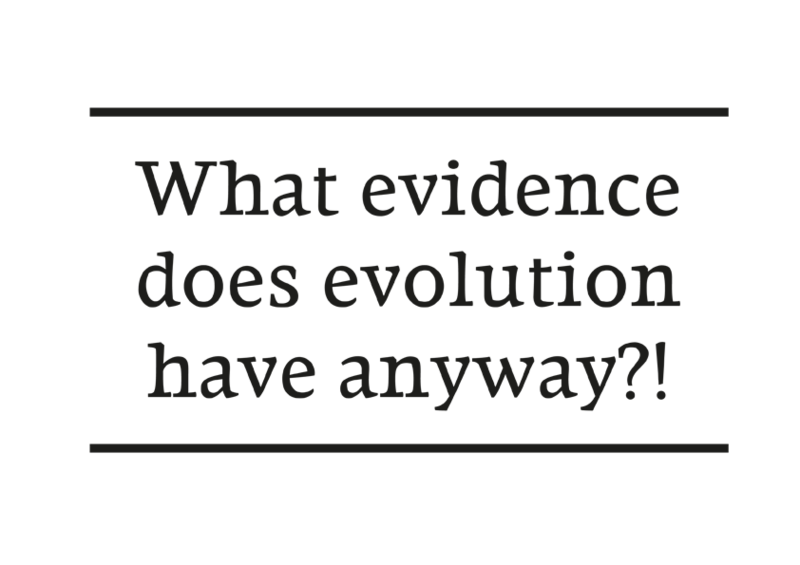 A result of the MATD 2011 - Made possible with a grant of the Fonds BKVB; Dutch Foundation for Visual Arts, Design and Architecture. 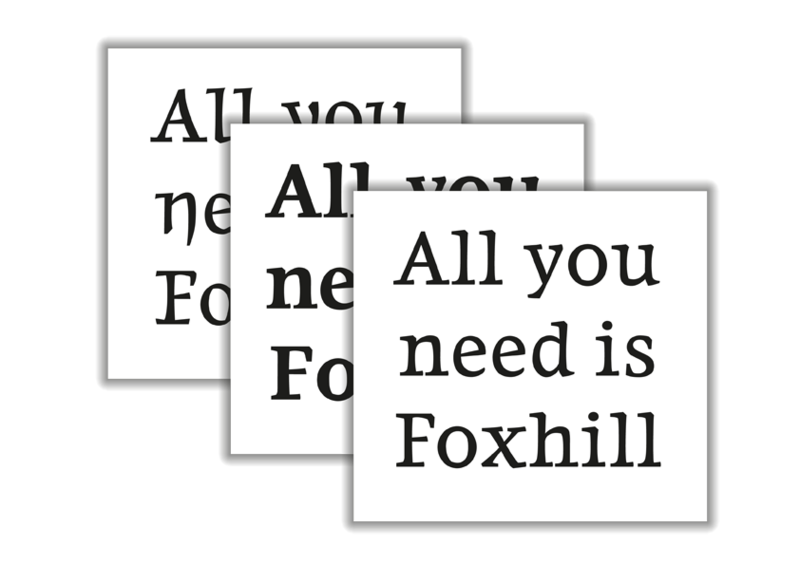 Foxhill is a serif text workhorse, designed especially designed to work in small text sizes or large bold display settings, where its bold characteristics bring lots of personality and flavour. 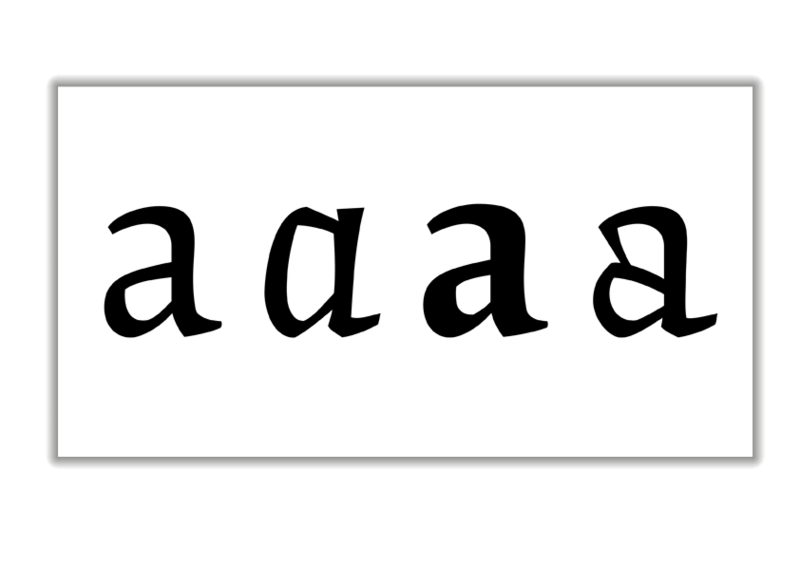 Its main characteristics are its short ascenders and descenders; this saves space since the leading can be reduced and more lines will fit the page, perfect for heavy text setting. 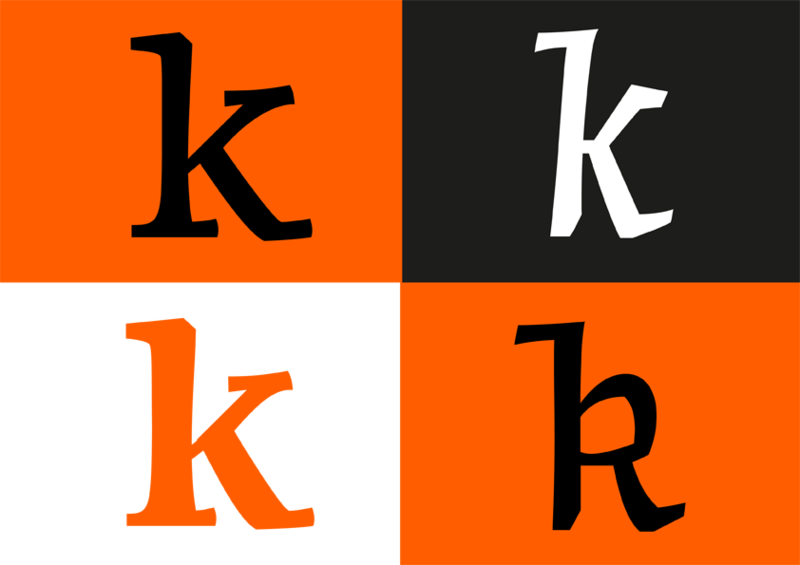 The large x-height in conjunction with round and open counters ensures legibility and readability in small sizes. 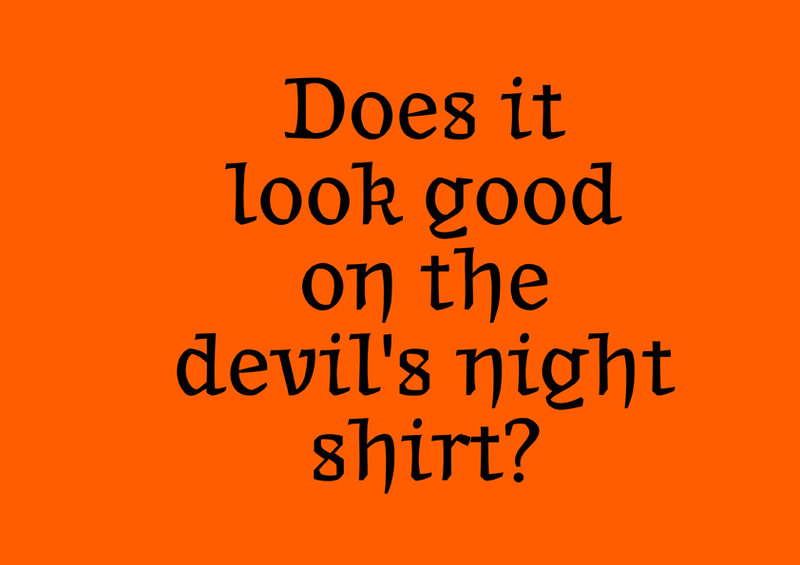 It is available in three weights, for small sizes up to 6pt - regular, bold and italic. 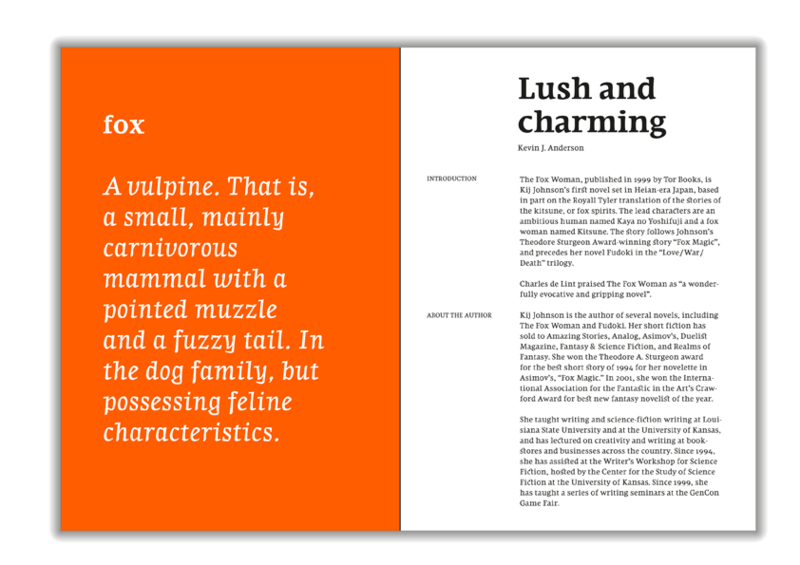 The text weights regular, bold and italic are specially designed for texts set in 9 points and above. 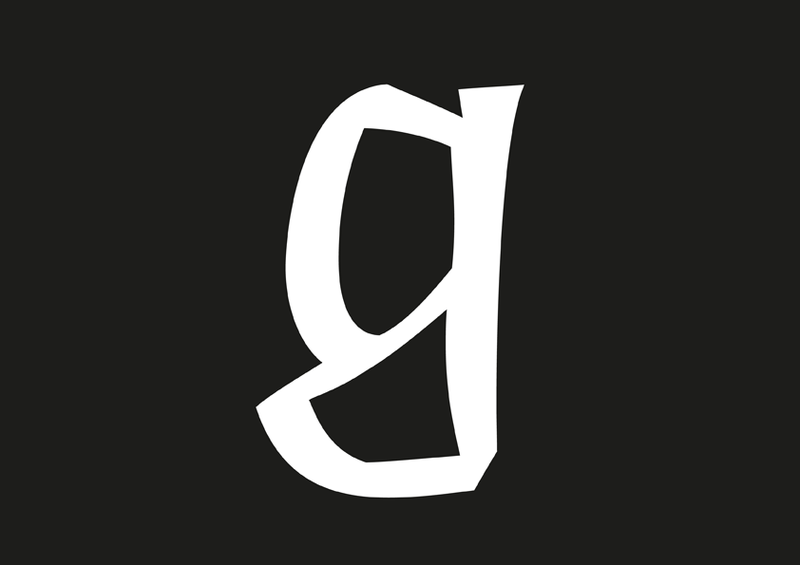 Besides this a funky blackletter inspired-stylistic set is designed for headings. 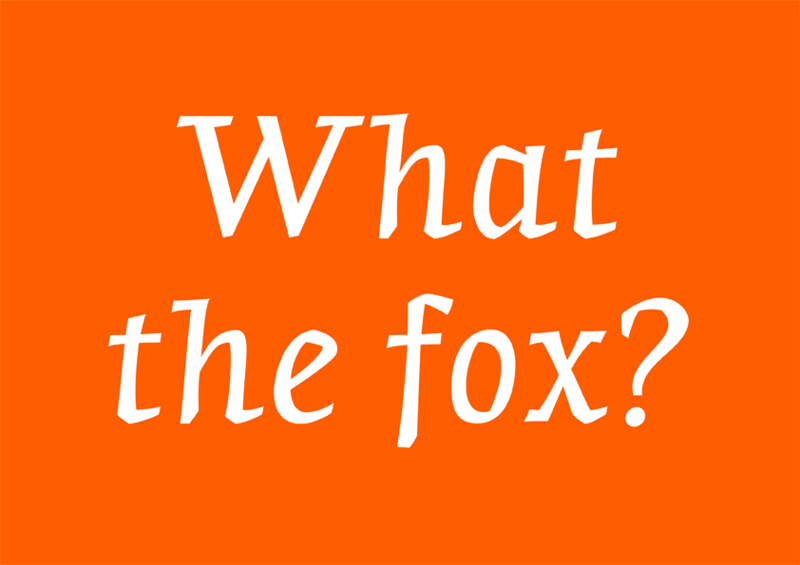 Foxhill comes with several opentype features, as ligatures, swashes, ornaments and titling caps. 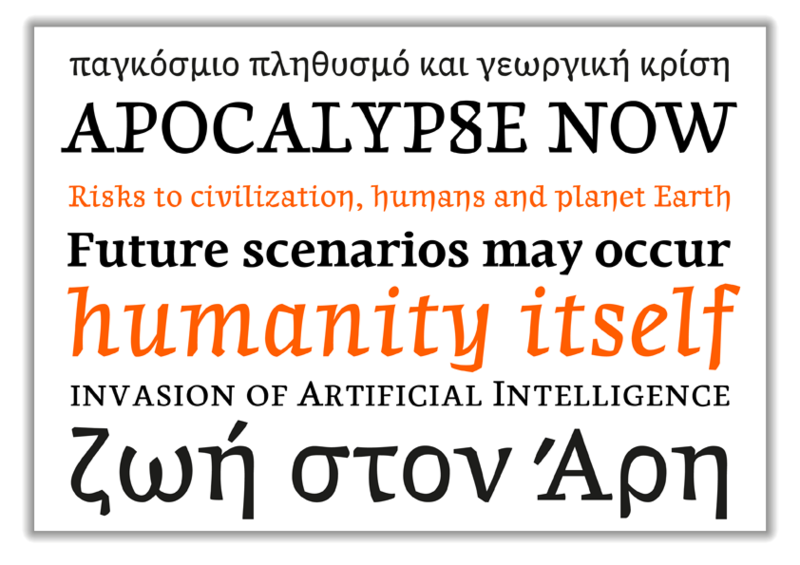 The Latin and Greek are designed to work harmonious together. 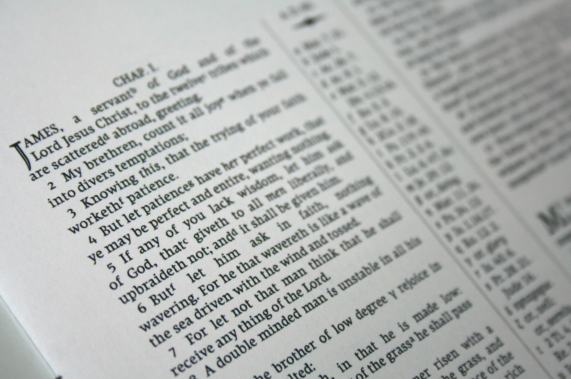 It includes polytonic Greek, which is still used in historical texts, literary texts and poetry today. 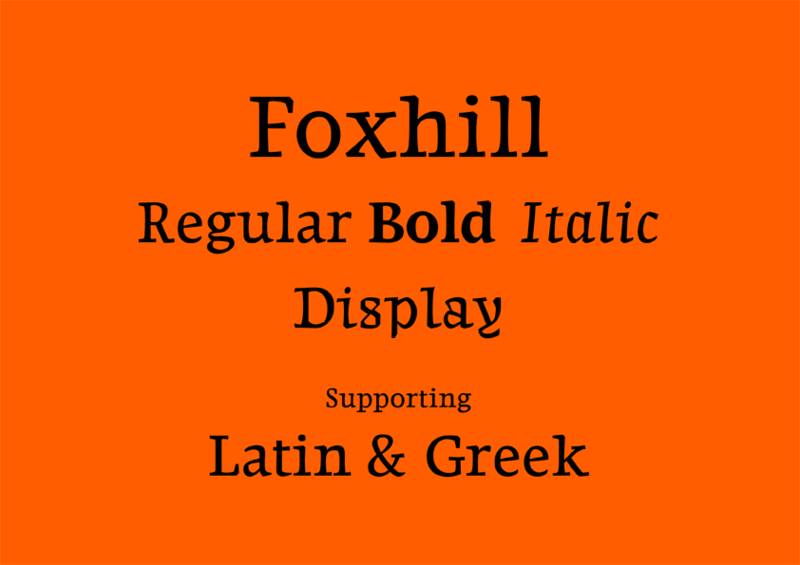 Foxhill got awarded the Third Price in the 'Greek text typefaces category' of the International Type design competition Granshan 2011.